p align=”justify”>A basis for several analytical steps is the surface of the earth. We differentiate therefore surface and the elevation as buidlings, tree cover and other elements create their own surface which is higher than earths elevation. We will visualize a near-elevation model obtained by the Shuttle Radar Topographic Mission in a map. I have used the filled-finished B version of my area. You can download the example dataset directly as well (copyright University of Maryland, but what about a CC-license?!). 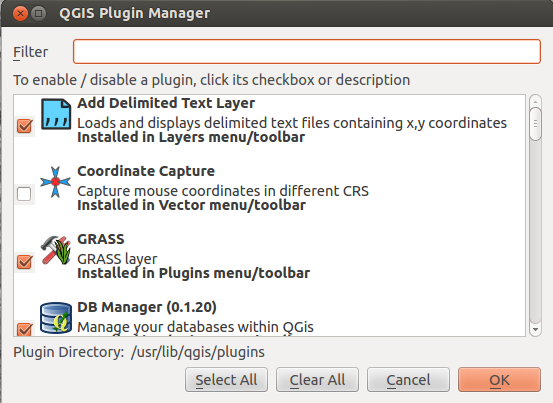 You can find some hints on how to enable GRASS for QGIS on Mac. On Windows machines it should be easy due to the standalone installer. Now GRASS comes into play. GRASS has a function called r.null.val which converts numbers to “null”-values. But using GRASS is a pain in the arse first time: You need to define a working area beforehand. Add your raster to your workplace by Plugins->GRASS->Add GRASS Raster Layer. For the map it is better to have a good visual effect and create some easy consumable information. So an idea is to create a pseudo-3D effect to represent height information. This is called shaded relief and gives you an idea about the shape of mountains, valleys and slopes. 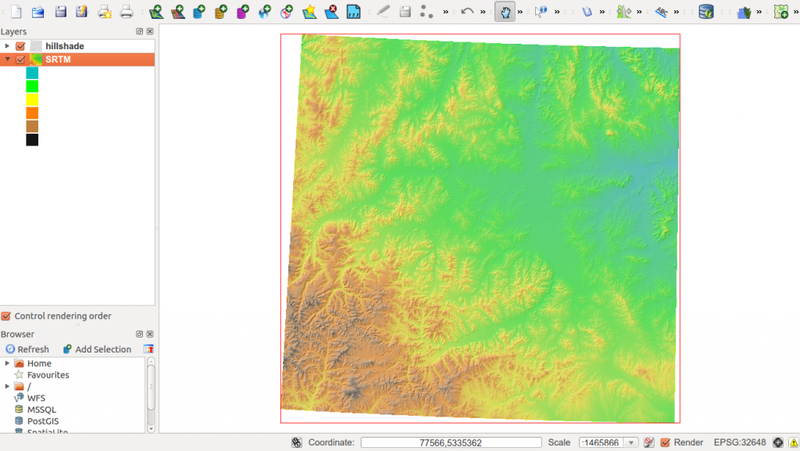 Search for the shaded relief module in the GRASS toolbox and select the processed SRTM dataset as input (don’t forget to restrict the region as done above as well) and a name for your output. Please change parameters to azimuth “315” and altitude “45” to increase the visual effect, press run and add the output to the map afterwards. 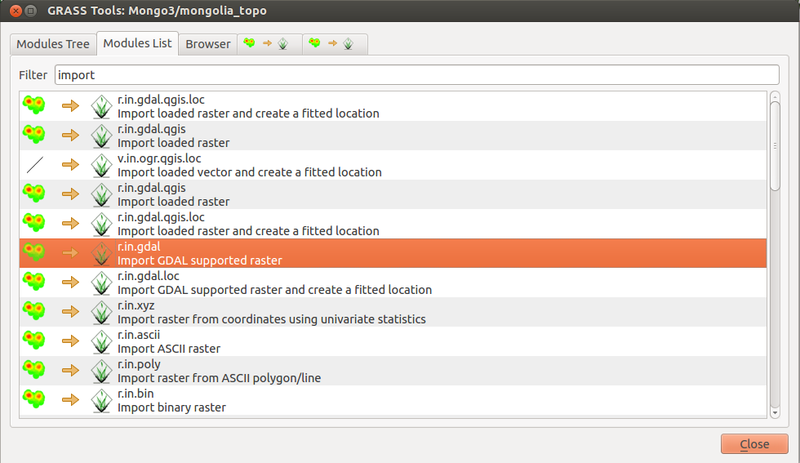 If you see some failure stating that QGIS was unable to open the raster, this ressource on gis.stackexchange solved the problem in my case. At the end open the properties of the shaded relief layer by right click on the layer name and change the global transparency to 50% or a value of your choice. 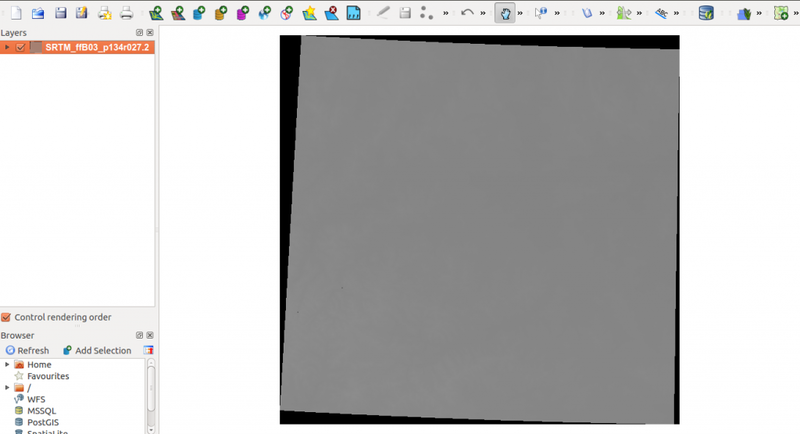 Make sure that the shaded relief layer is above the SRTM layer. Last but not least prepare the layer for map creation: change the title in the General tab of the SRTM layer as it serves as a legend item and change the label of classes in the colormap tab in the properties. See this in following part 2.